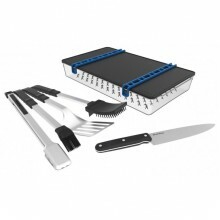 The clever lock or release design makes easy work of removing hot & heavy grids. 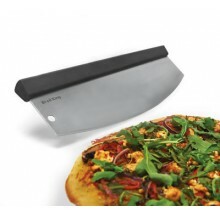 The plate und.. 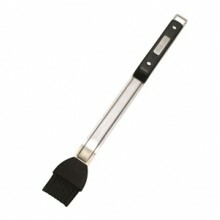 Easily grips to safely lift the Stainless Steel Grid. 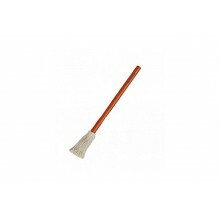 Delivery Delivery for this p.. 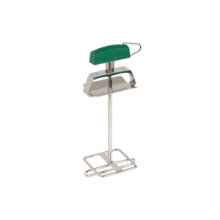 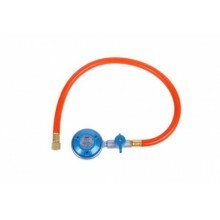 The Cadac EN417 Cartridge Regulator Assembly allows you to hook your Cadac BBQ up to a di.. 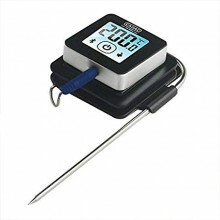 The Cadac I-Braai Bluetooth Thermometer allows you to check the internal temperature of your fo..
Big Green Egg 16" Silicone Tipped Stainless Steel Tongs AC6416BBQ Tongs - for the BBQ Chef who ..
Big Green Egg Custom Stainless Steel SpatulaBBQ Tongs - for the BBQ Chef who demands the best tools ..
Big Green Egg Custom Stainless Steel Tool SetBBQ Tongs - for the BBQ Chef who demands the best tools..
Big Green Egg Custom Stainless Steel Tool SetBBQ Tongs, Grill Spatula and Basting Brush - for the BB..
Big Green Egg Ergo Knife SetThis set of two Professional Grade Knives includes a 20cm / 8 Inch Chef ..
Big Green Egg Flexi SkewersMaking satays, kebabs or fruit desserts will now be easy. 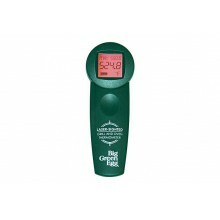 Twice as much ..
Big Green Egg Infra Red Cooking Surface ThermometerThe Big Green Egg Professional-Grade Infrared The..
Big Green Egg Instant Read ThermometerThis professional-grade food thermometer accurately and precis..
Big Green Egg Long Handled Sauce Mop with Rosewood HandleThe Long Handled Sauce Mop will easily add ..
Big Green Egg Professional Grade BBQ Tool Set with Wood HandlesThree-piece stainless steel barbecue ..
Big Green Egg Pulled Pork Meat ClawsThe perfect tool for handling roasts and large chunks of meat or..
Big Green Egg Stainless Steel Basting Brush BBQ Basting Brush - for the BBQ Chef who demands th..
Big Green Egg Stainless Steel Chef & Paring Knife SetThis 20cm Chef Knife and 9cm Paring Knife a..
A set of 3 high quality, stainless steel, designer – styled utensils. 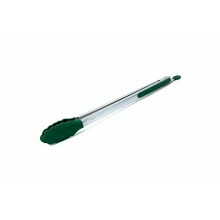 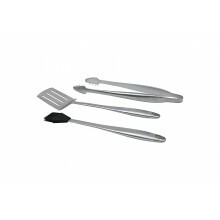 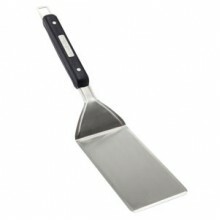 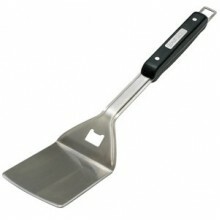 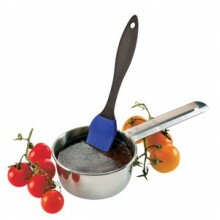 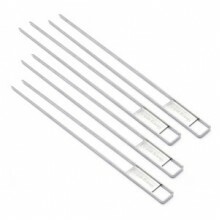 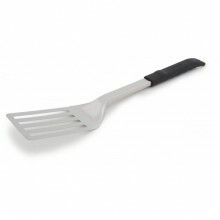 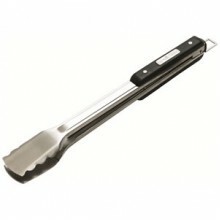 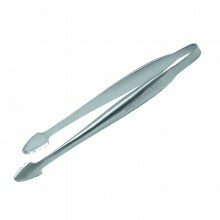 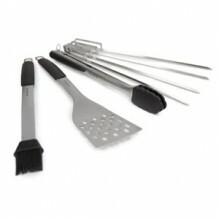 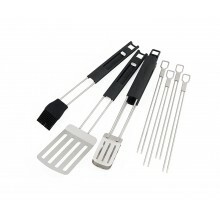 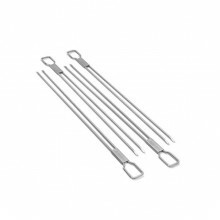 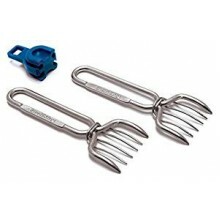 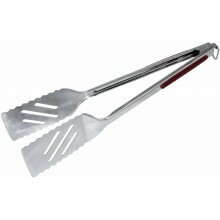 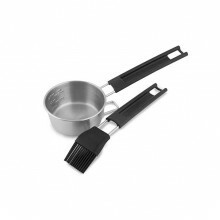 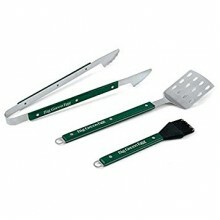 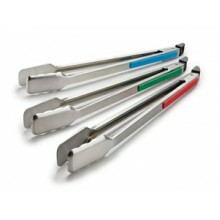 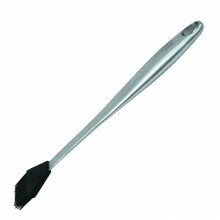 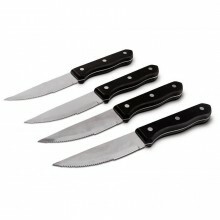 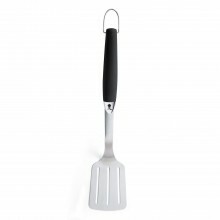 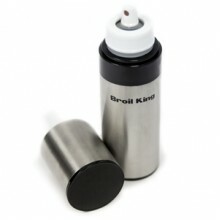 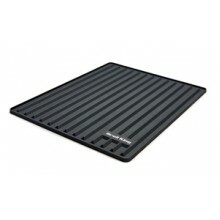 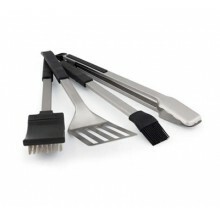 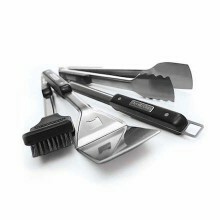 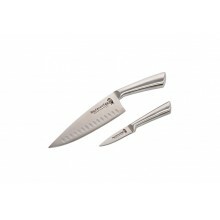 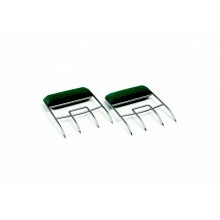 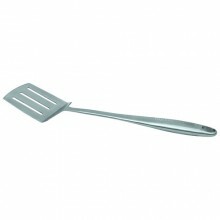 These are robust, practica..
Cadac Magnetic Spatula is perfect for all Cadac Gas & Camping BBQs. 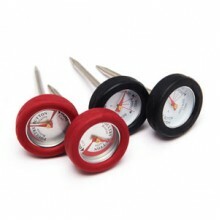 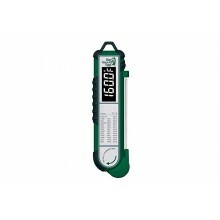 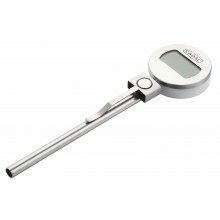 Made from thermally resi..
Cadac Meat Thermometer is a digital food thermometer, ideal for a whole host of food, including,..
Cadac Pastry Brush is robust and stylish whilst being very easy to use and clean. 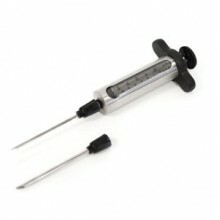 Made from high.. 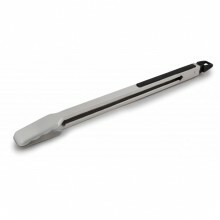 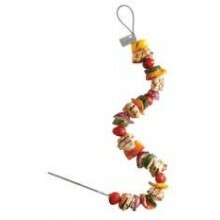 Grill Pro 15" Stainless Steel BBQ TongThis Stainless Steel Tong is 15-Inch long with soft grip rubbe.. 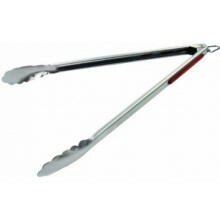 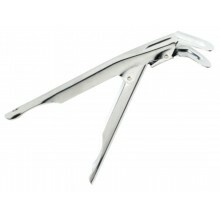 Stainless steel tong/turner combinationSoft grip rubber handleManual lockEasy to cleanDeliveryDelive..